The clinicians at the Benchmark Clinic have treated an increasing number of patients with Type II Diabetes (DMII) this year. While the trend is disturbing, what’s really gotten my attention is fact that these patients have typically seen multiple doctors before coming to us, and most of them have never been given sound dietary advice. In most cases they have simply been given a prescription for Metformin or Glucophage, with little to no diet, lifestyle or counseling for nutrition. Some patients have been referred to a dietetics counselor before we see them, but again, I see this disturbing trend in which practitioners offer little advice regarding starchy carbohydrates, particularly those made from flour, which, along with processed sugar, is the real culprit in disorders such as diabetes and metabolic syndrome. Artificial sweeteners are also still sanctioned by many clinicians, despite the wealth of solid research about negative impacts of these synthetic substances on cellular metabolism. Can Type II Diabetes be reversed? Weight loss can be a very important factor in controlling diabetes, but it is often the most difficult. Notably however, even a loss of 10% of body weight can make a big difference in controlling blood glucose levels. I tell patients not to be discouraged if there isn’t much change in the scales in the early phase of weight loss –measure inches instead – pay attention to how clothes fit. The healthy metabolic changes that occur with better nutrition and increased exercise often result in a redistribution of water, fat and muscle tissue that doesn’t always show up on the scales right away. I remind patients that persistence always pays off, but it may take more than a couple of weeks to see the difference. In fact, it may take a couple of months, so hang in there! Of course, exercise is crucial for weight loss, which is the next point. The general recommendations for exercise are 20-30 minutes of brisk walking or other aerobic workout at least five times per week. This will generally maintain normal weight for most people who are already at normal weight. But for weight loss, you simply have to step it up, and that’s hard in the beginning. Weight loss requires 50-60 minutes of cardiovascular activity at least 5 times per week. And since humans evolved to walk long distances (and occasionally sprint short distances) that means striving for a distance of 3-4 miles per day at pace of 3-4 miles per hour, at least 5 times a week. The nutrition appropriate to a diagnosis of diabetes forbids artificial sweeteners and includes a daily diet that is low in starches and contains no processed foods or added sugars, with 4-5 cups of fresh vegetables, small amounts of fruit, lean proteins and healthy fats. Good sources of fat can include cold pressed olive and coconut oil, as well as fresh avocados. Small amounts of organic butter from grass fed animals can provide butyric acid, which is a preferred food for the cells that line the intestines. I recommend a good quality multivitamin and mineral blend and also a professional grade fish oil supplement because it provides a high dose of omega 3 fatty acids that act as a powerful antioxidant. Most diabetic patients have GI disturbances and I usually recommend a professional probiotic formula as well. Several amino acids have been shown to be helpful for diabetes, including glutamine and N-acetyl-cysteine, and I often use these in combination with botanicals such as gymnema and momordica, and sometimes fenugreek or cinnamon. All of these botanicals have solid research about their metabolic effects in patients with diabetes. Finally, it is important for diabetic patients who wish to manage their disease in the healthiest possible way to have the guidance of a doctor who understands nutrition as well as pharmacology and botanical medicine. Many botanicals, such as gymnema and momordica require a doctor’s oversight, as there can be side effects and interactions with other medications. 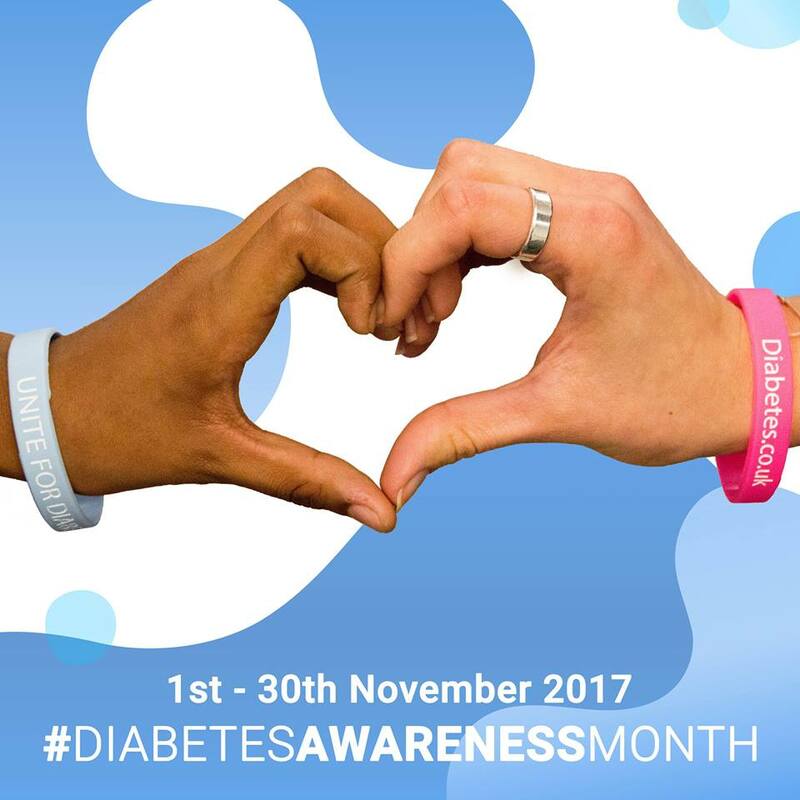 If you or someone you know is suffering from diabetes or metabolic syndrome, act now – it could save you (or them) from a life of spiraling health and disease complications.